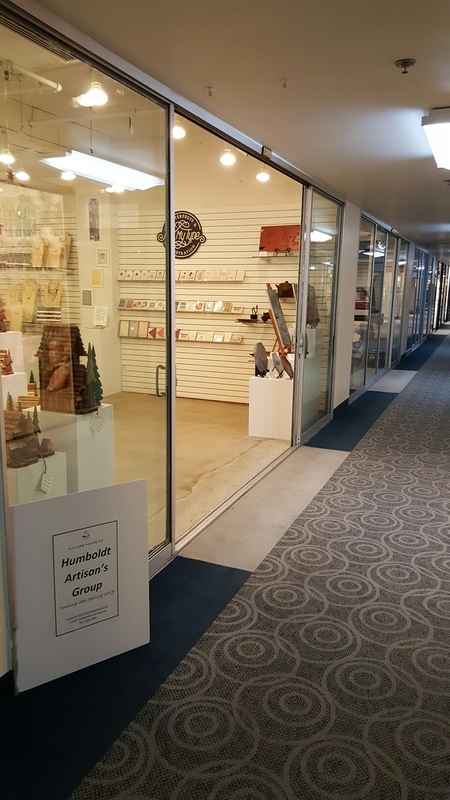 Humboldt Artisans Group is a wholesale, representation group helping small boutique artists market and sell their products beyond the redwood curtain. Founded by Christina Swingdler, collaboration and hard work are helping create new opportunities that artists from Humboldt have not had in the past. Humboldt County has the most artists per capita of any county in the state of California. Today we highlight Christina Swingdler of Anastasia Jewerly and her fellow Artists that have put their creative skills together to form the Humboldt Artisans Group. Doing business in Humboldt can have its challenges, particularly for small artists. Christina and her partner Jim Christensen are helping these artists think big, and are with us to tell us more. The Humboldt Artisans Group is proving that our business community is stronger together then separate. We commend Christina and Jim on their forward thinking, and encourage everyone to check out the beautiful, functional work of these amazing thirteen artists. Reclaimed Redwood and Cedar Birdhouses from Mike and Lisa of Delaune Birdhouses. Check out the Humboldt Artisans group on Facebook to learn more and stay up to date.